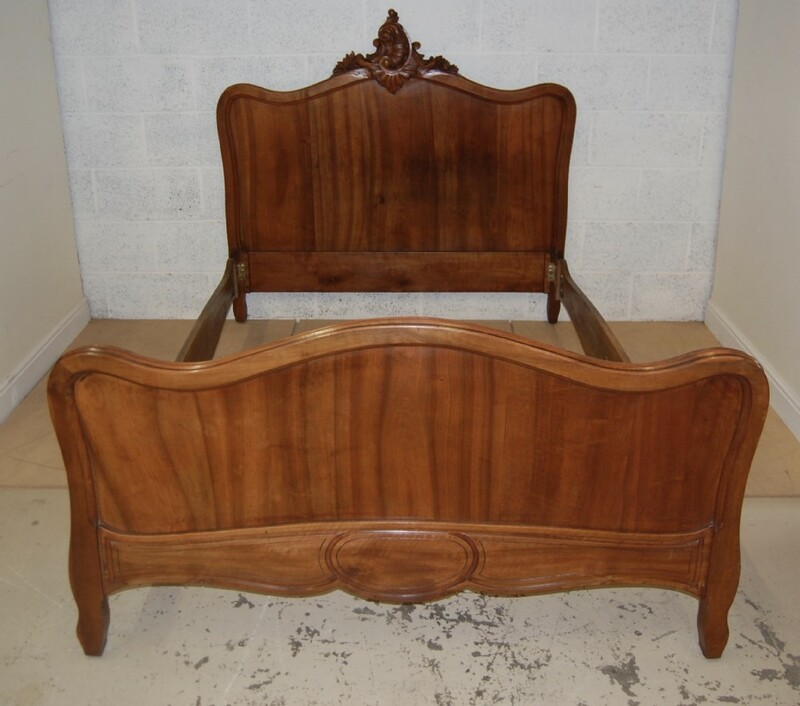 French Walnut Louis style double bed, early 20th century original rails have been extended to take a standard 4'6 x 6'3 double mattress (which can be supplied) Bed is supplied with new fitted upholstered base. 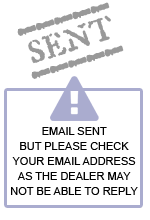 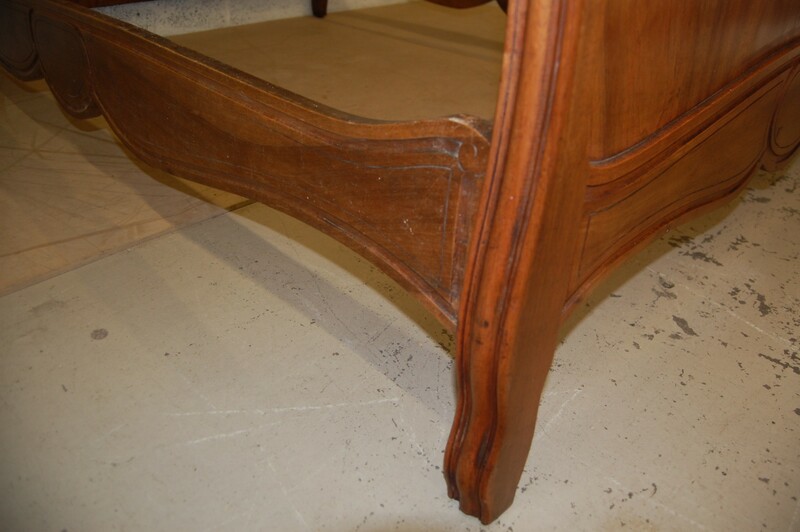 All in excellent condition and great value. 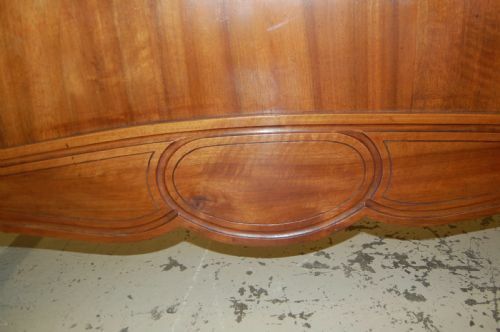 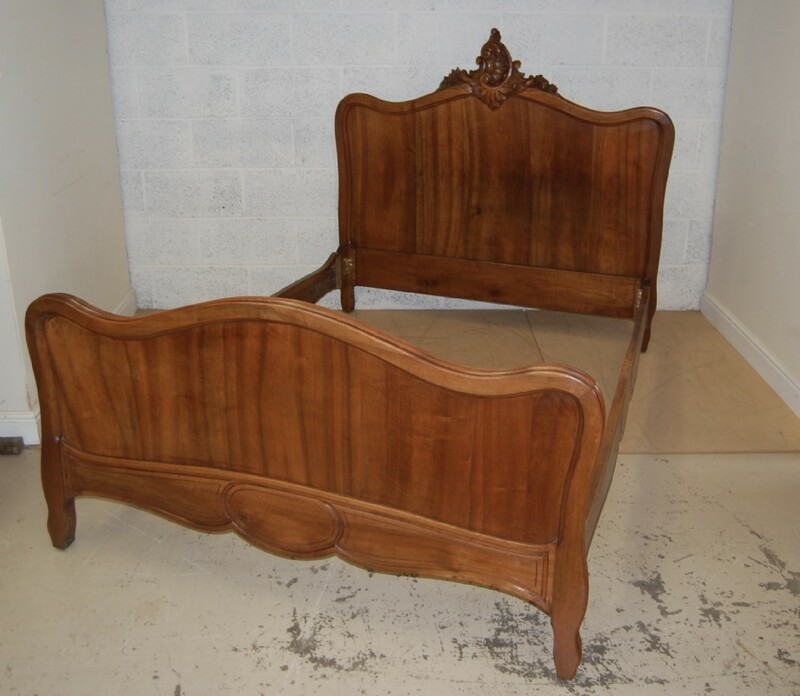 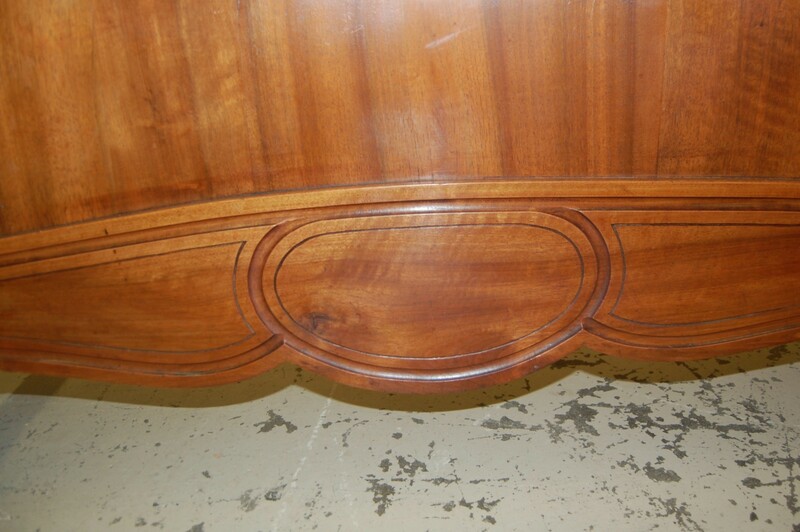 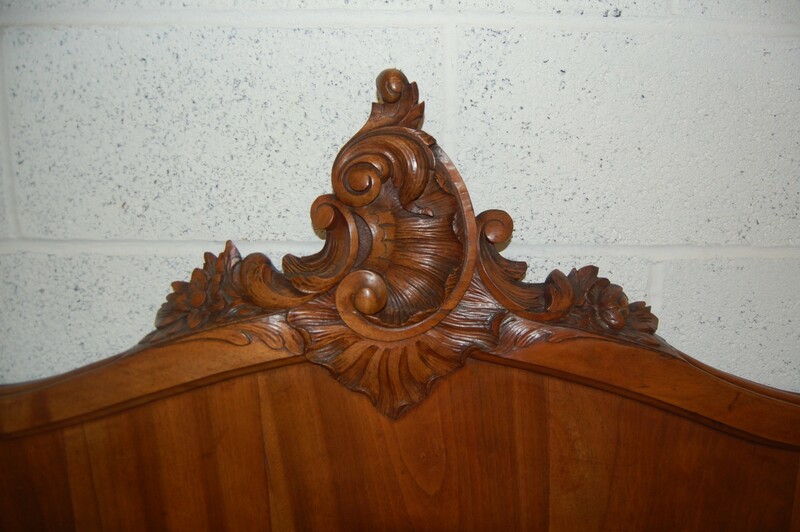 The French Walnut Louis Style Double Bed has been added to your saved items.